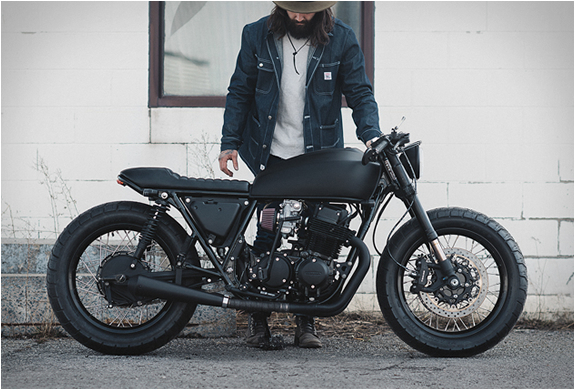 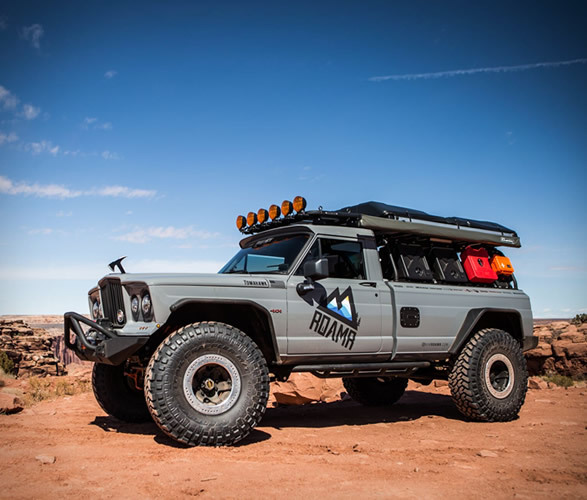 Troy and Tony, co-founders of RoamR, build rigs for discriminating customers. 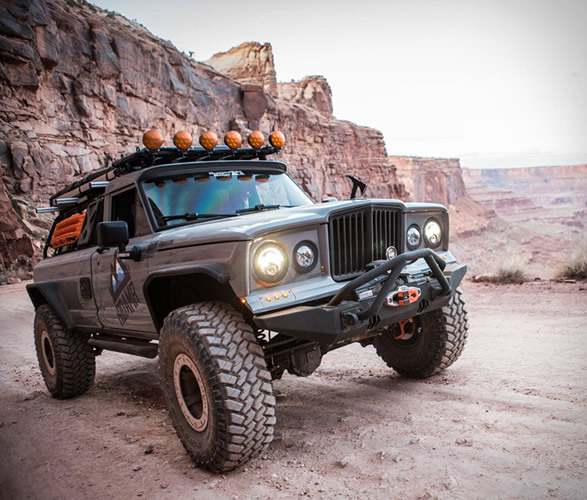 The latest creation to roll out of their workshop is this ultra-capable off-road vehicle based on a 1974 Jeep J20 pickup. 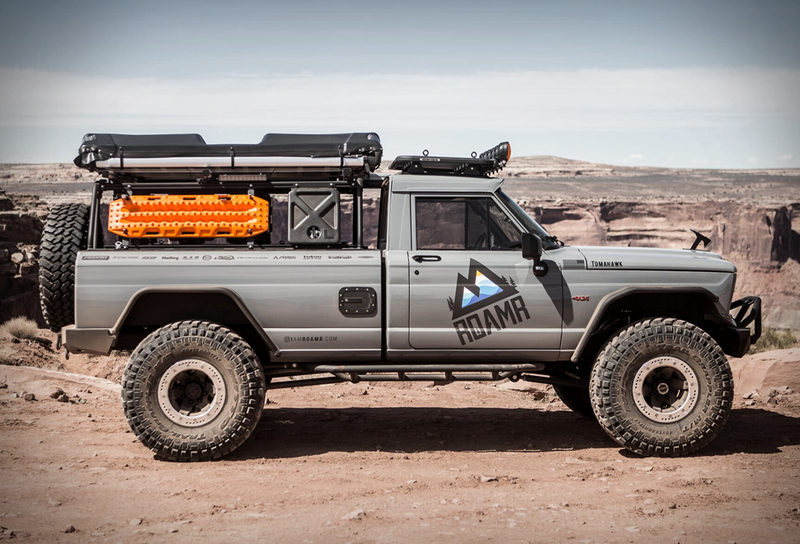 Dubbed the Tomahawk, the beastly rig was designed as a self-contained exploration machine that could be driven out to the far reaches of the desert and camped in. 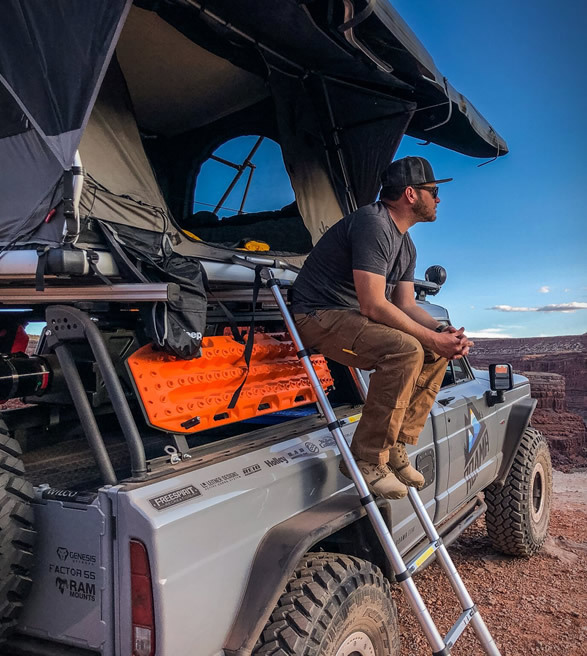 The guys popped a 401 V8 under the hood, modernized it with new Metalcloak suspension lifting it six inches in the process, and fitted it with Nitto Trail Grapplers wrapped around 17-inch B.A.D. 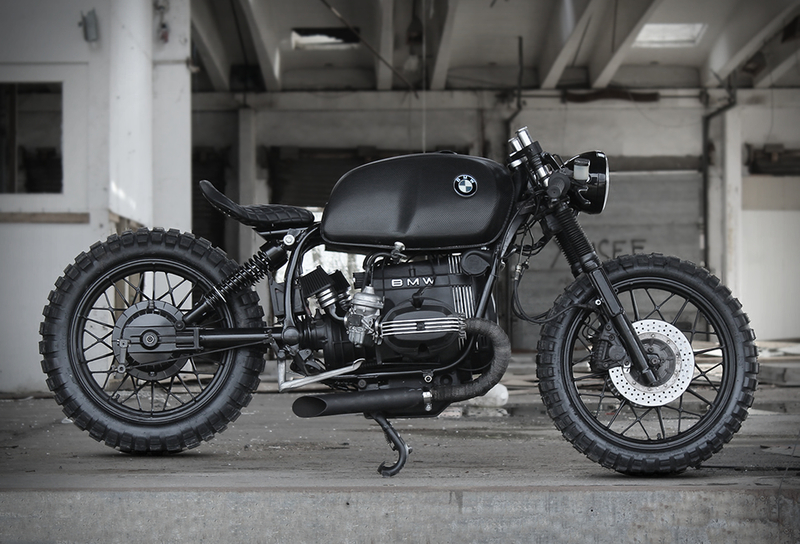 beadlock wheels. 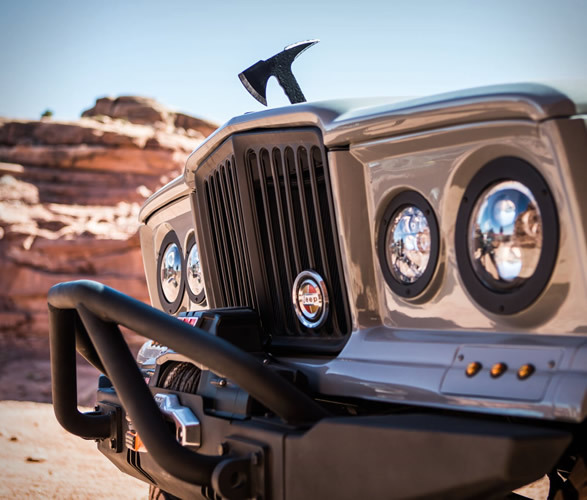 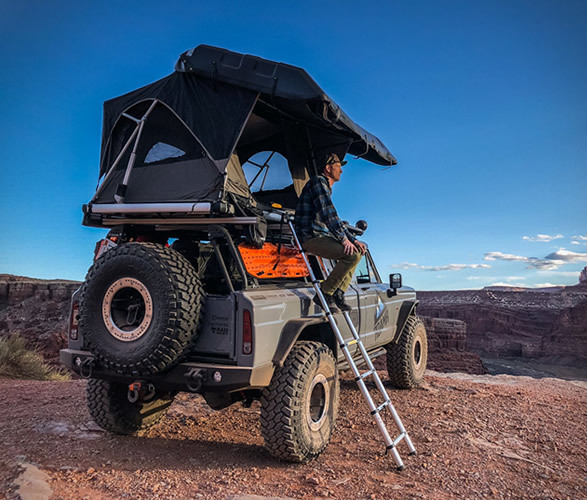 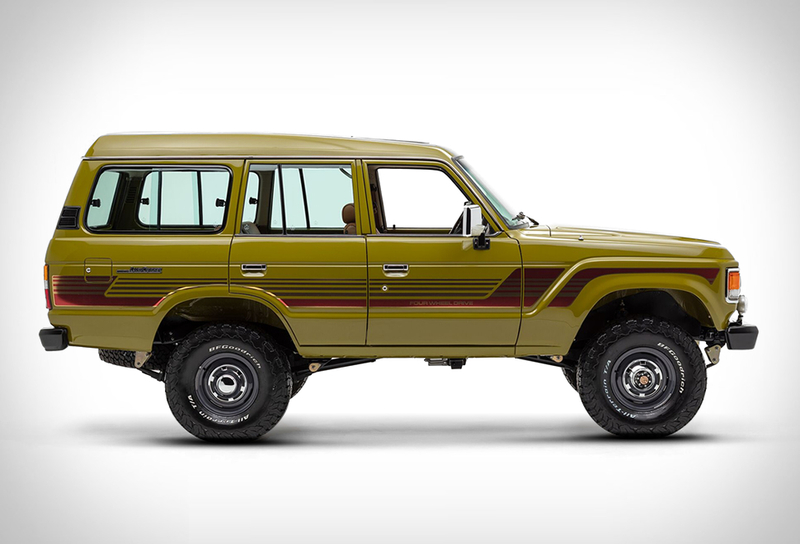 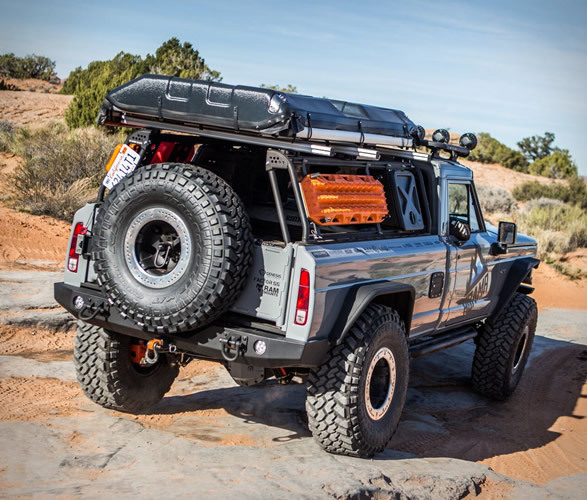 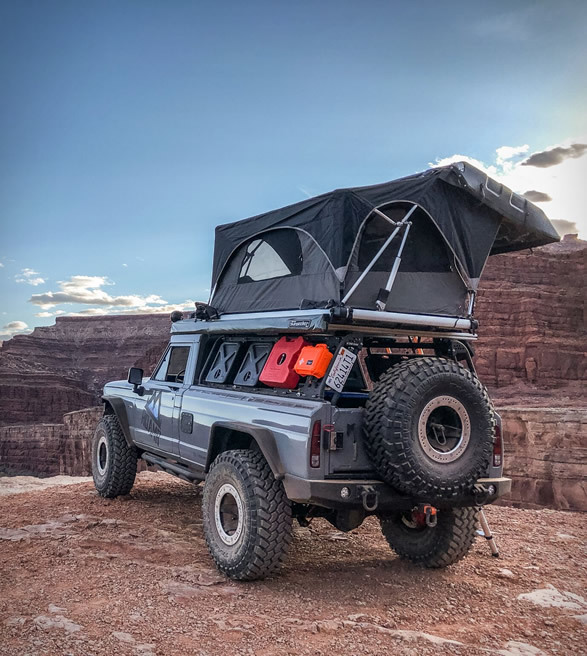 They painted the whole thing with a eye-catching Anvil Grey, and kitted it with all kinds of overlanding gear including a pop-up tent mounted to a Leitner active cargo system that has built-in lockable compartments and accessory racks on both sides. 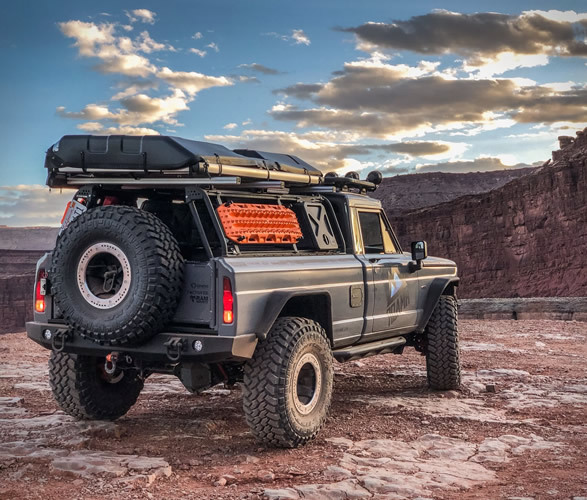 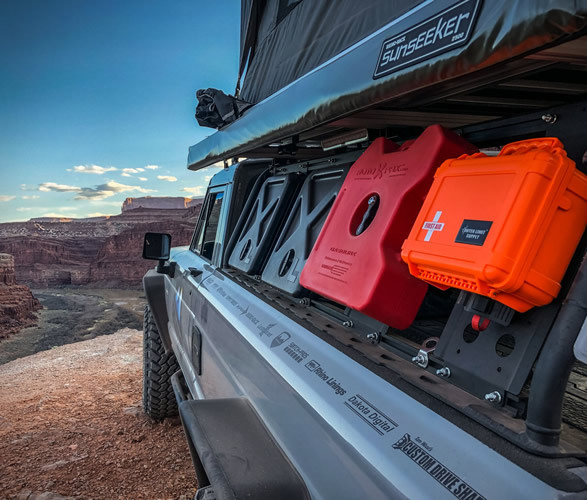 It was also fitted with a Warn 12,000-pound capacity winch, plus a Decked truck bed storage system that keeps all the adventure gear organized in drawers.